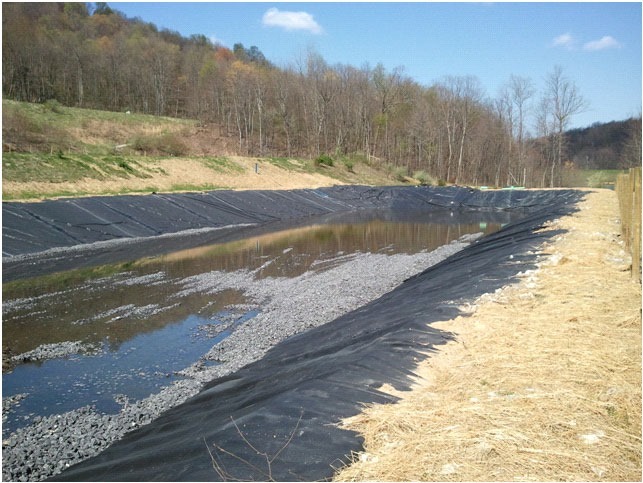 Friends of Deckers Creek (FODC) is working to eliminate acid mine drainage (AMD) from abandoned mine lands so that all the streams in the watershed meet water quality standards, support healthy communities of fish and other aquatic organisms, and attract residents and visitors for recreation. 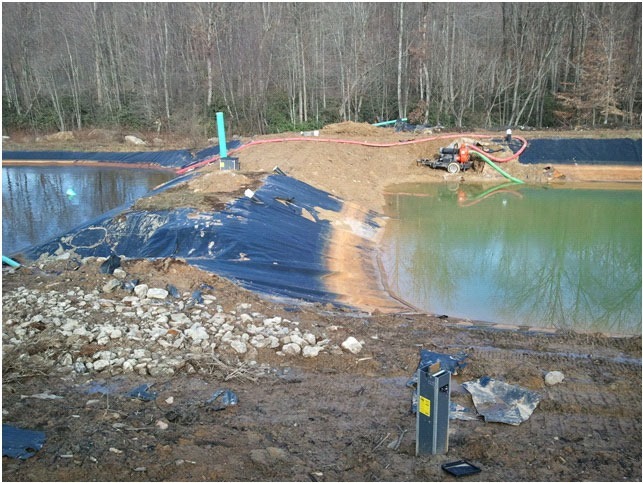 FODC determined that a portal is discharging a large amount of AMD from an abandoned mine land portal to Sandy Run. 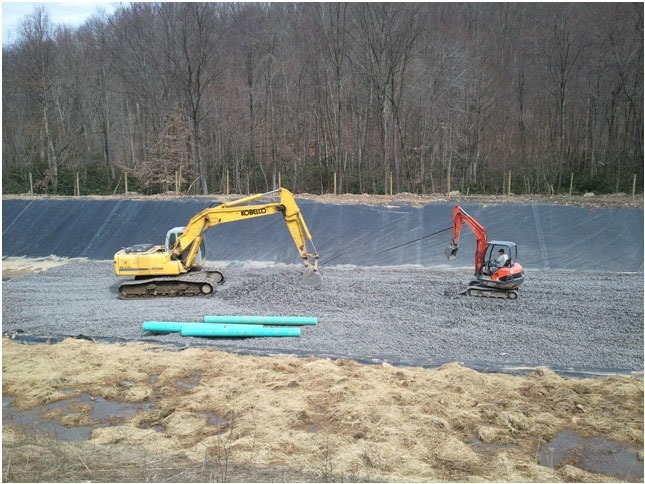 In addition, there was a series of AMD treatment ponds near the mouth of Sandy Run, approximately 2,000 feet away. 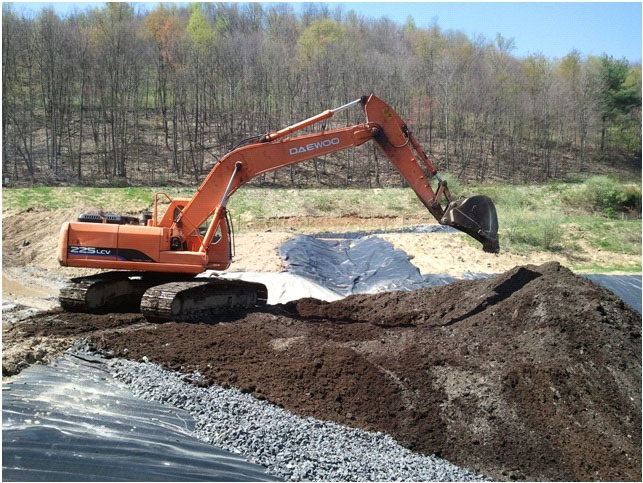 FODC refurbished one of these ponds by bringing in new, high-calcite limestone, installing a new piping system, and covering it with mushroom compost from Full Circle Mushroom Compost. 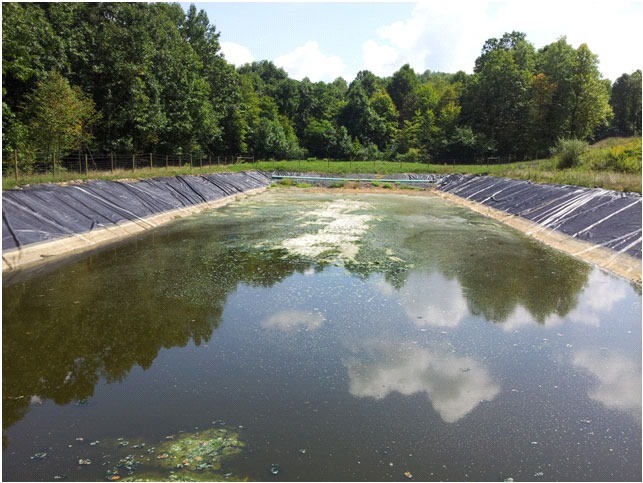 The water flowing through this pond becomes alkaline. 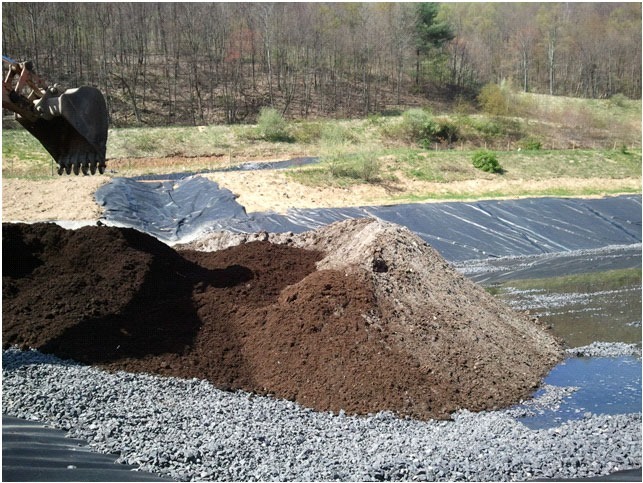 The project eliminated a great deal of acidity that is no longer harming Sandy Run, or Kanes Creek, the receiving stream, or Deckers Creek.